How do you differentiate a lead from a referral? Leads are cold references of a potential client, while a referral stems from the trust of the referring individual who can testify for your work and credibility. It is far easier and way more profitable to generate and close referrals from your trusted confidants who are happy to refer you to their contact sphere. 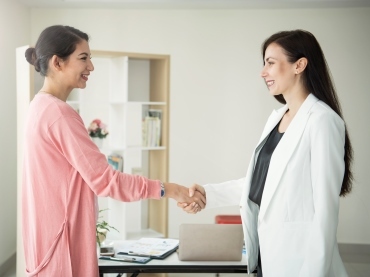 To be able to be in this position of trust, you need to invest in business networking thus ensuring a steady flow of trusted referrals to inject revenue into your business. Whether you a business leader, working for a large corporate house, or a small medium business owner or a consultant, business networking helps your business as the most economical and effective way to bring in sales. Learn the ropes of business networking under the guidance of the premier networking coach of India who also delivers excellence in business negotiation skills training, management and leadership training. Make the most of networking meets, and structure your meetings with your connections to derive greater benefits using the art of Business Networking. So if you are looking for business negotiation skills training, management and leadership training, then sign up for a formal training and then look at joining a business networking group, and fine tune these skills and competences.